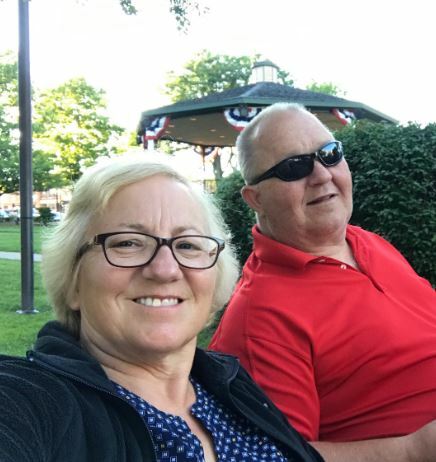 We have been married for 39 years and a few years ago, Doug came up with the idea to not give gifts for our anniversary, birthdays, or holidays, but instead, to go do things together. (He says that it was because he could never come up with any good gift ideas.) We go to plays, concerts, musicals, ball games, etc… We have a subscription to and try to support many local venues. We have really enjoyed coming to various shows at the Egyptian Theater. We were trying to recall exactly when it started and think that it was when we went to see Jersey Boys on the spur of the moment. We have been having fun ever since!